Catholic values, high academic expectations, and a caring community. 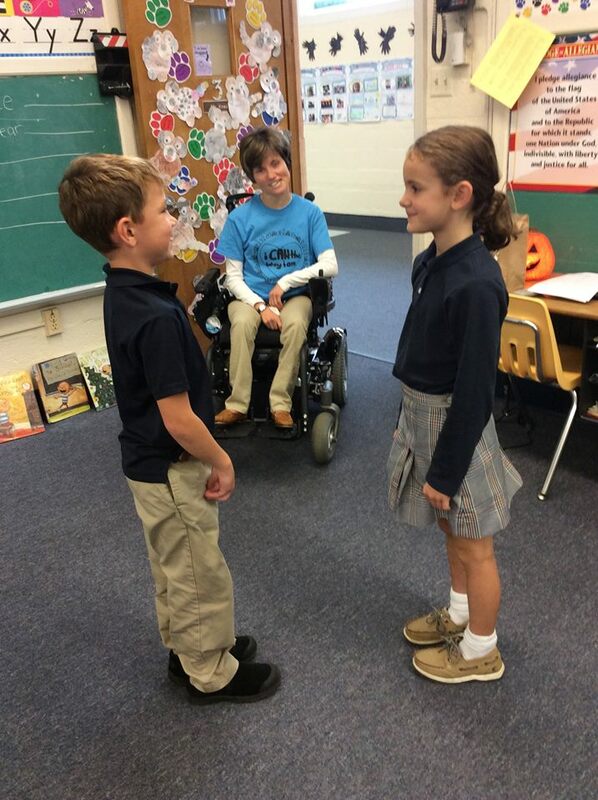 Steeped in tradition, St. Mary of the Assumption School is home to many legacy students whose parents’ love of the St. Mary’s experience has brought forth a new generation of Knights. When asked what our community loves about St. Mary’s, you’ll almost always hear the same response from parents, students, teachers, administrators and parishioners alike - that our school feels like a family. ​St. Mary’s has exceptional and loving teachers, who care deeply about our students at every level and who make themselves available for additional help before and after school. Small class sizes mean your child will have more personal attention and all the advantages of a tight-knit community. While our technology is part of the everyday curriculum, we believe that technology should enhance the learning experience, not take the place of hands-on teaching. Every child puts their hand print on the wall. Legacies love pointing out their mom or dad's handprint. Our students consistently test at some of the highest rates in the diocese and leave St. Mary’s prepared for high school and beyond, academically, emotionally and spiritually – helping us fulfill our school’s mission. A large number of our graduates also secure scholarships to their chosen schools. With 100 percent participation in religious activities, our students share mass together weekly, participate in an annual all-school retreat, and have many opportunities for faith-building and service activities all year long. Christ is at the center of everything we do. Thank you for considering our school; we would love to welcome you into our community. 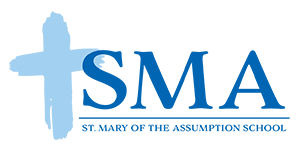 School nurse daily from 9 a.m. - 1 p.m.
why choose st. mary of the assumption school? Taking students beyond the confines of the classroom makes learning fun, spontaneous, and deep. 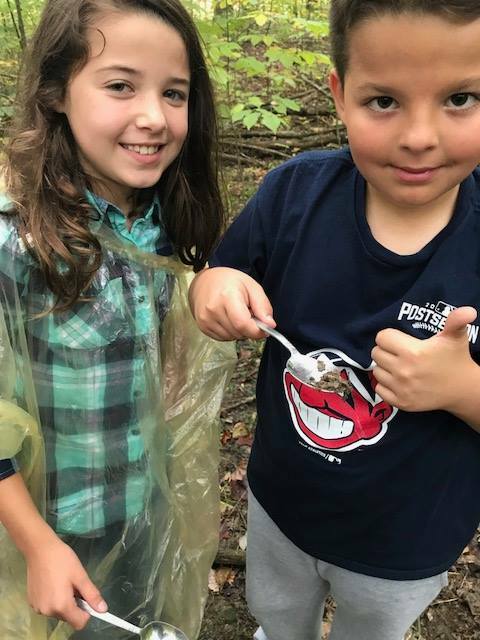 Our teachers collaborate with some of the greatest assets in our community to make a wide variety of authentic learning experiences available to our students throughout their time at SMA. 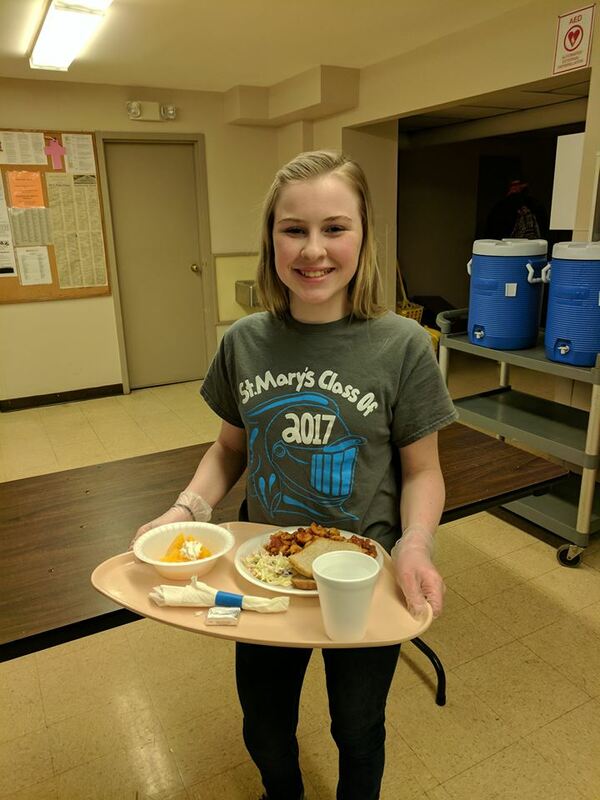 Whether it's our performing arts groups putting on a play for residents from Deepwood, our clubs conducting a food drive, or one of our athletic teams visiting a nursing home, St. Mary's provides students with multiple opportunities to address unmet needs in their community through service. 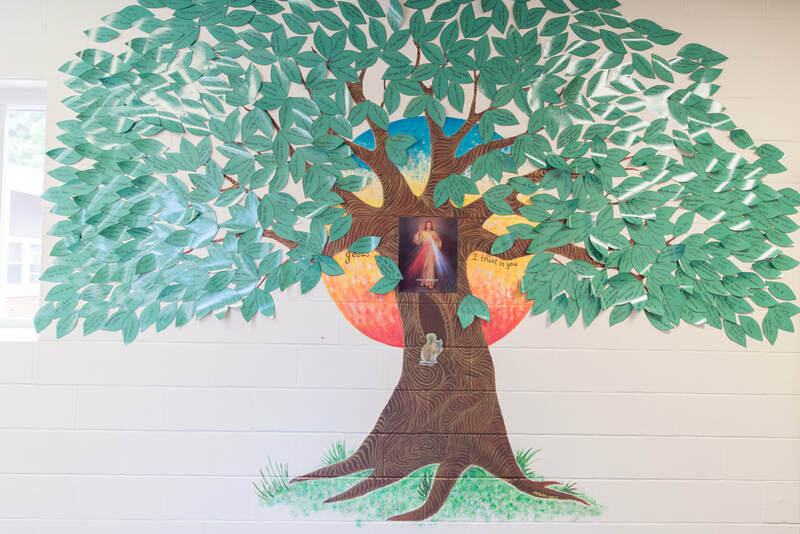 St. Mary's has several innovative school programs designed to personalize students' learning experiences, help them make connections to the real world, and treat other people with the respect and dignity that they deserve. These opportunities are made possible because of our vibrant school and parish community.